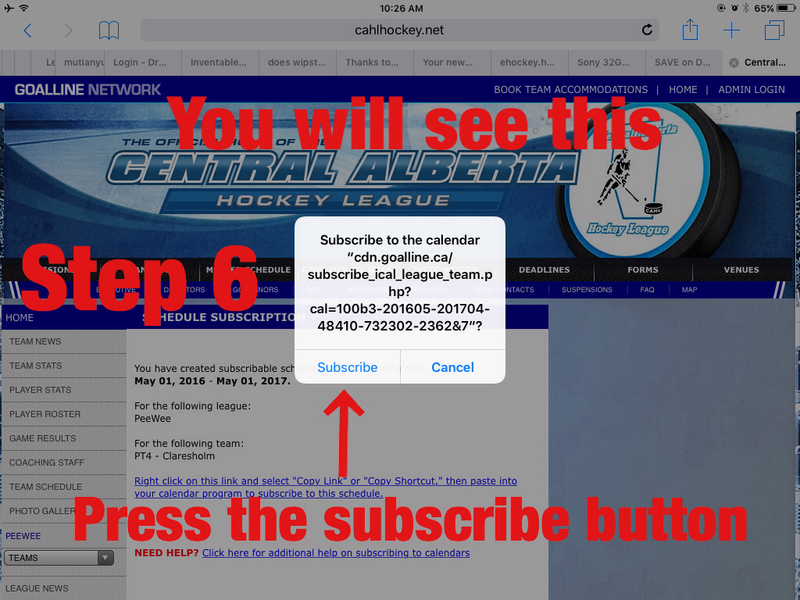 In order to add a team calendar to your iPhone or iPad, you follow the images below. 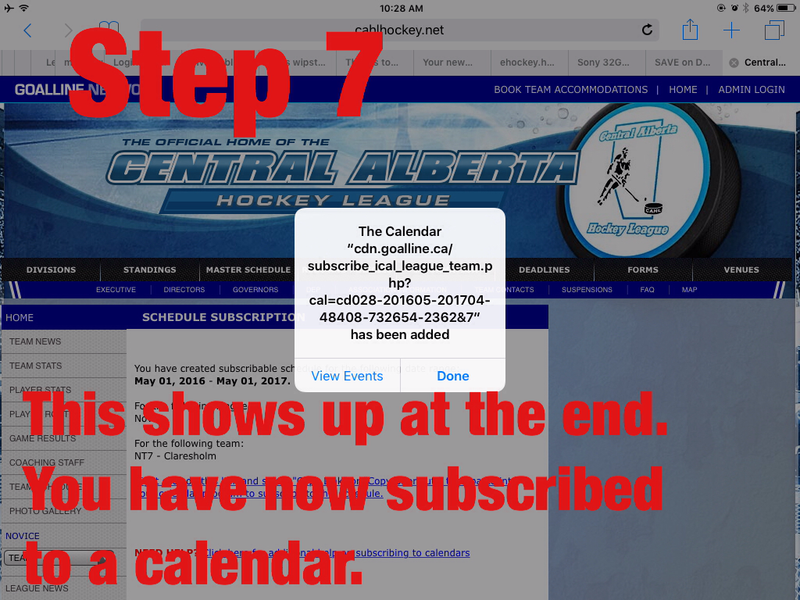 I think it will be similar to add to your non-iphone/ipad device. 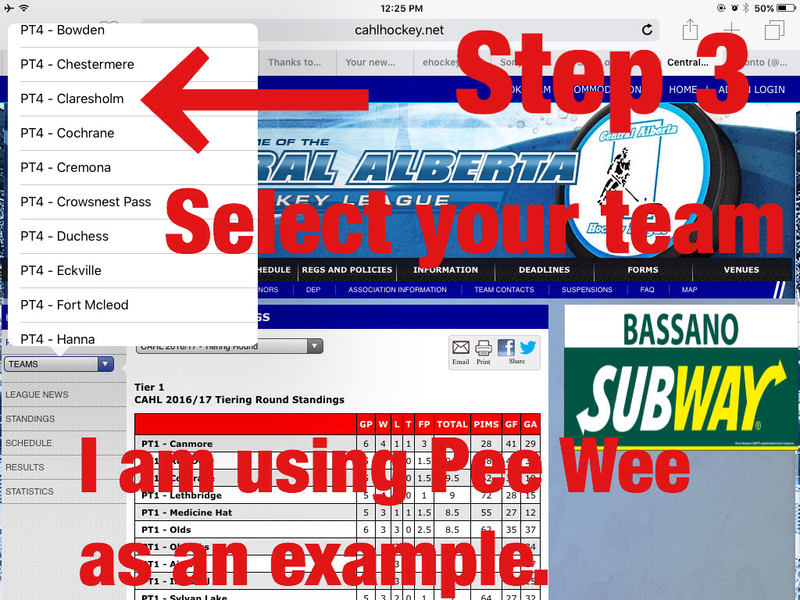 If it is different, let me know. 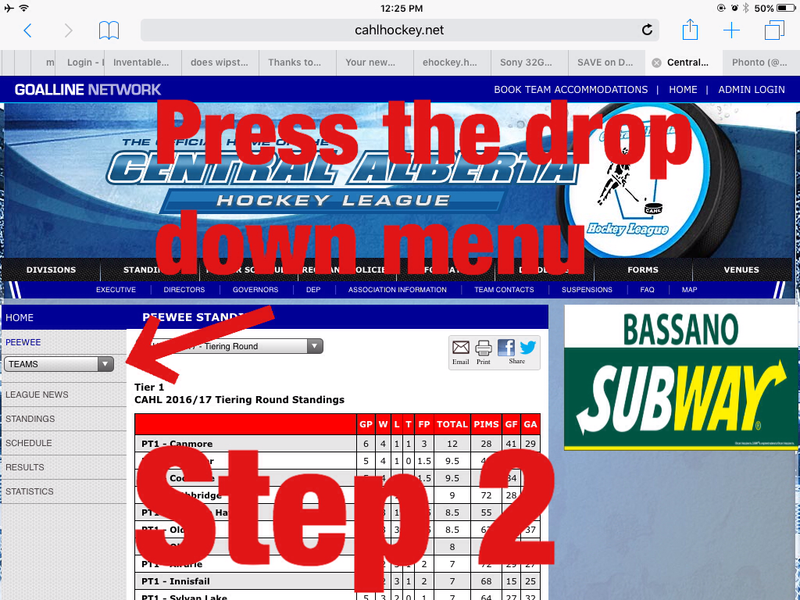 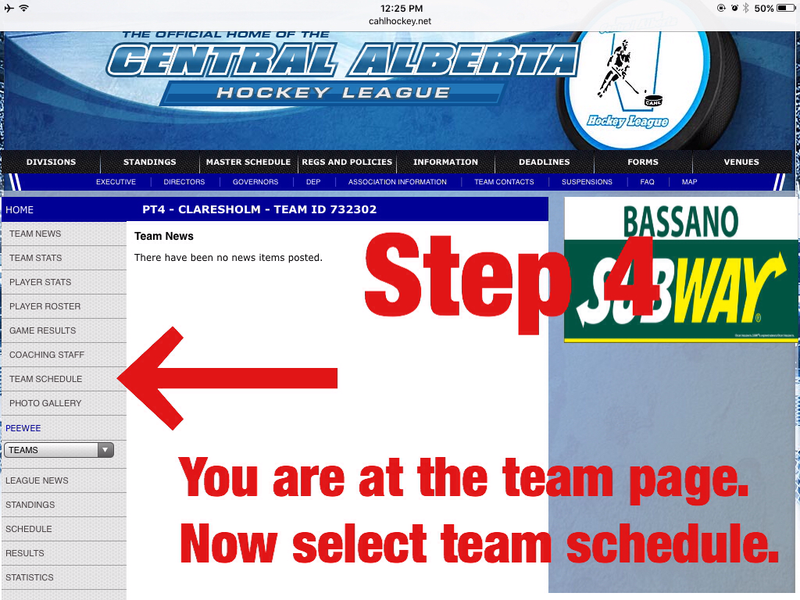 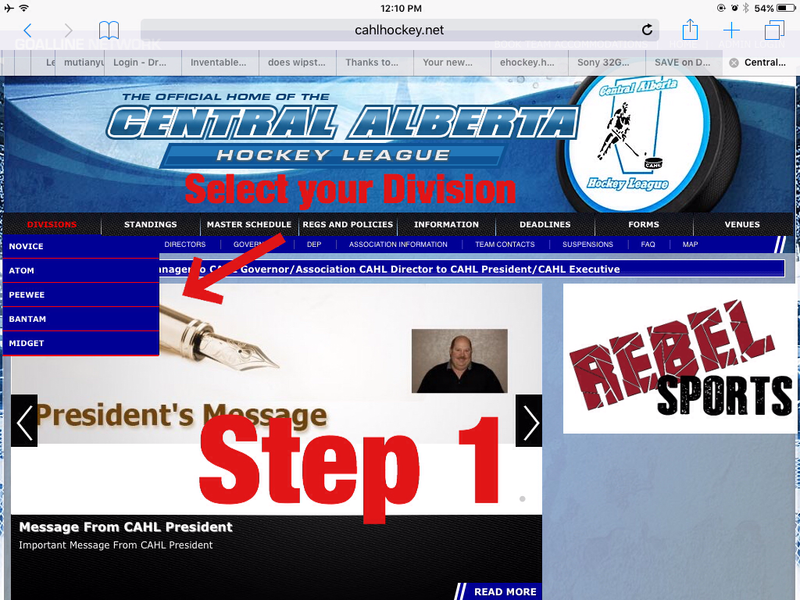 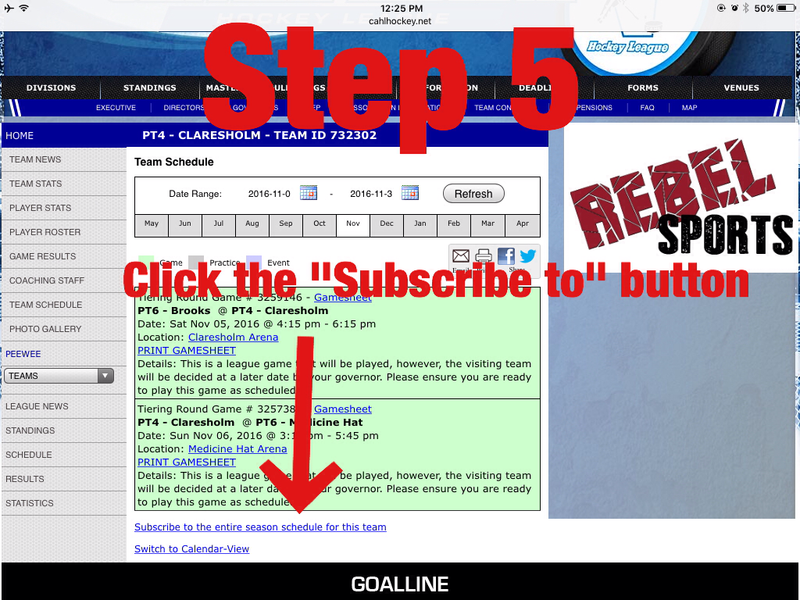 You will need to open this page up your browser on your iPhone/iPad/smartphone/tablet and Click on this link to take you to the CAHL website.